7 different gameplays to truly challenge your child. 1. Imagination: Color toys in exact schemes to move on to the next level. 2. Counting: Count down from 10 to 1 in an exciting yet simple manner. 3. Memory: Find the lost toys in the factory through an entertaining puzzle game. 4. Role Play: Be the driver of the delivery truck on the road, dodging traffic, and arrive at the toy store. 5. Number Recognition: Arrive at the toy store to trace all the numbers. 6. 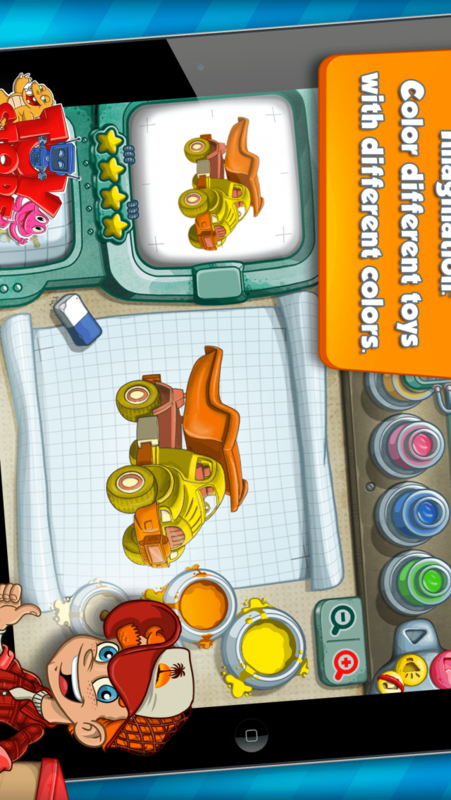 Matching: Unload the toy truck and match each case with its corresponding color and number. 7. Shape Recognition: Package toys so they are available for sale by matching the shape of each toy with its corresponding silhouette. 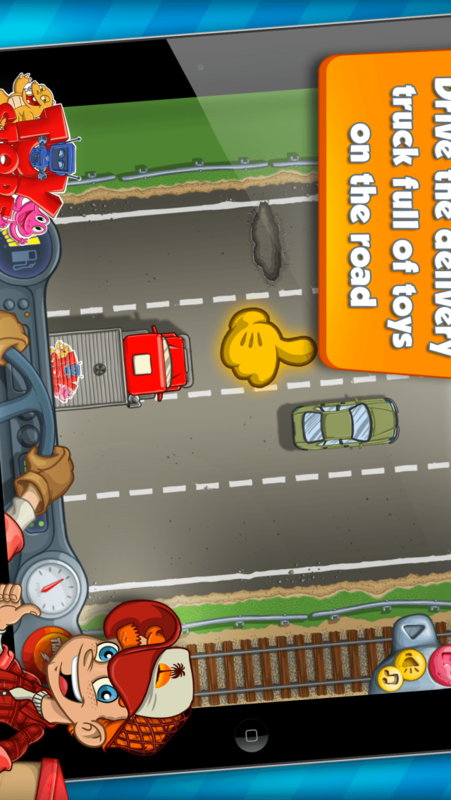 Many top teachers and educators as well as parents have already tested and approve of Toy Store Delivery Truck as an excellent game for your child to learn from. 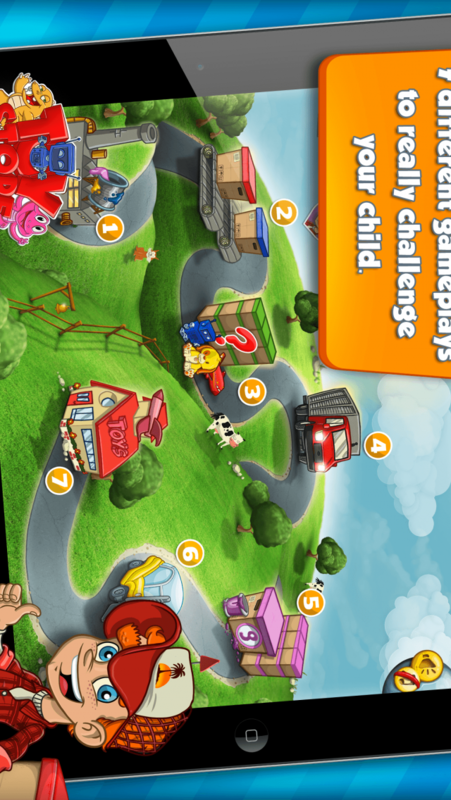 Creating memorable, fun apps and games for toddlers, kids and adults. MindSmack Games is focused on designing and developing creative and intuitive video game apps that make you laugh and want to keep playing over and over again.